This professional magic clay cloth can safely remove car paint contamination, over-spray and industrial fallout. 1. Only 5 minutes to remove all splatter painting. 2. Repeated Usage up to 50-120 cars. 3. 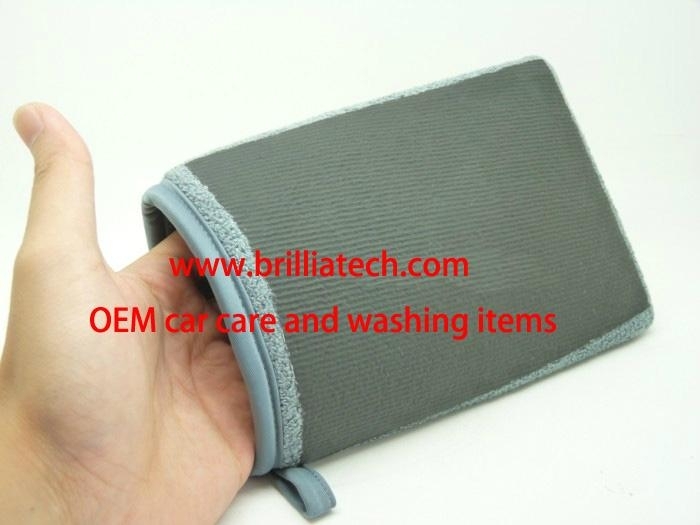 It definitely is the most easy, fast and convenience way to clean and do no harm to car's surface. 1. Clean paint surface by water first, leave water on the surface don't wipe off, then use MAGIC CLAY CLOTH with war wash shampoo to clean the surface. 2. 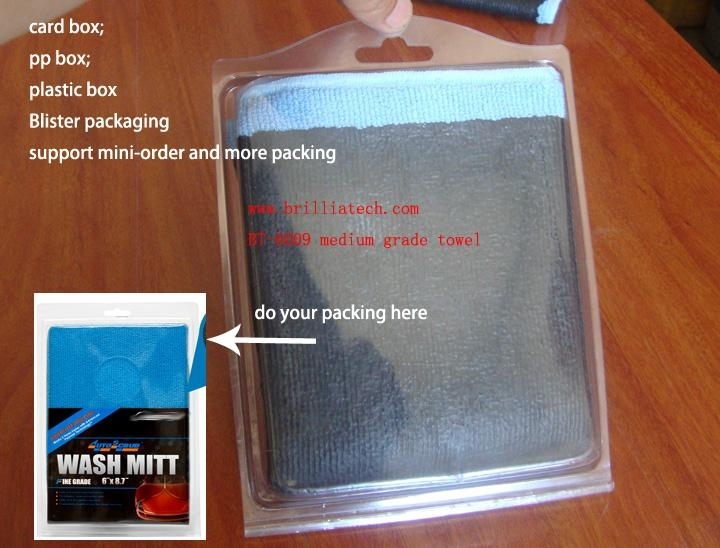 Gently wipe it on surface to clean particles. 3. No harm to paint gloss, do not require rubbing compounds. 4. 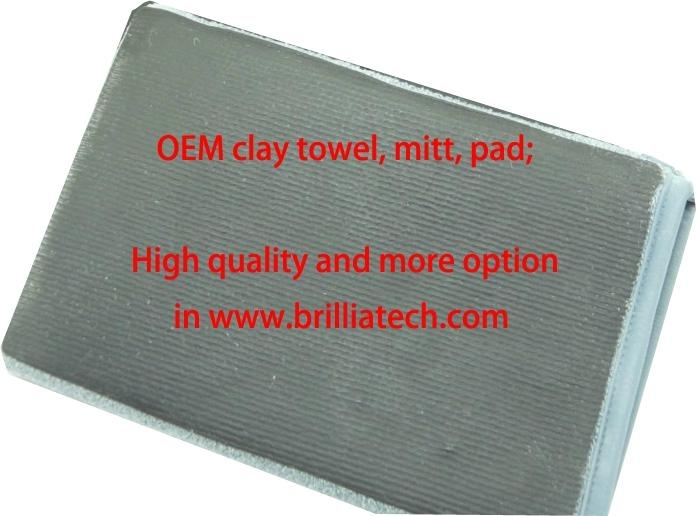 To clean MAGIC CLAY CLOTH, simply put it into water and clean. 1. Please don't use it directly on dry painting surface.